It isn’t a slope for the young! All as foreseen: the Stelvio awards strength and experience. He wins out the classical end of year race. 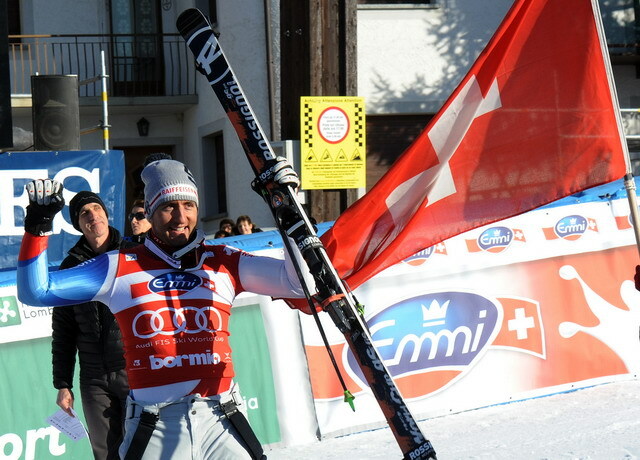 The greatest, the most powerful, the Lord of the skis: Michael Walchhofer. 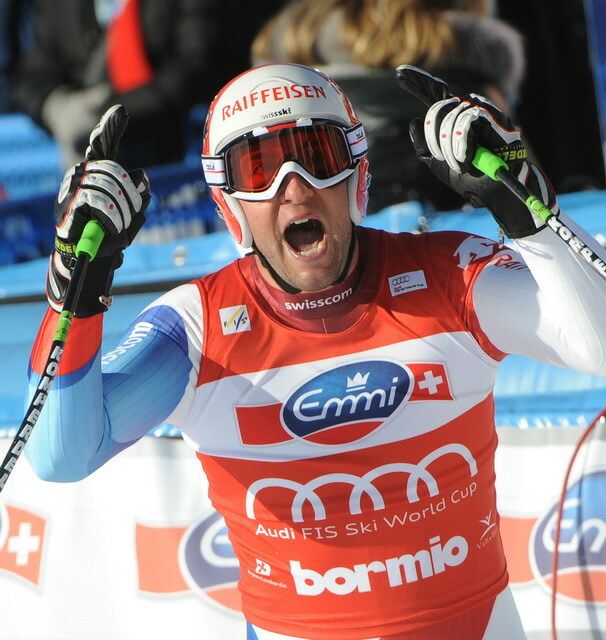 The thirty five years old Austrian has finished with 1.59.66, outdistancing of only eight hundredth the Swiss Silvan Zurbriggen, winner in Val Gardena and master of the World Cup general ranking with 395 points: the only other skier to have broken down the two minutes barrier. 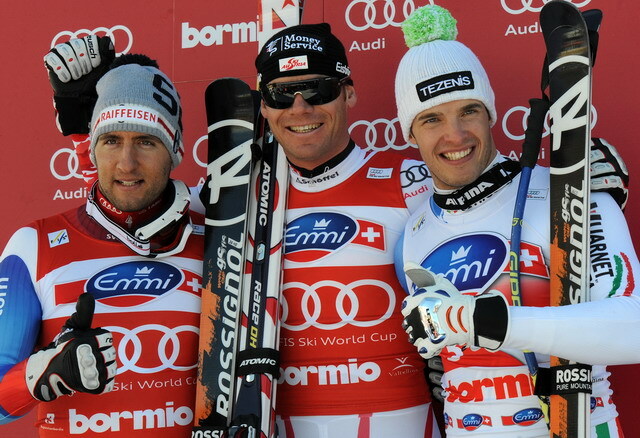 Deserved third place for Christof Innerhofer. 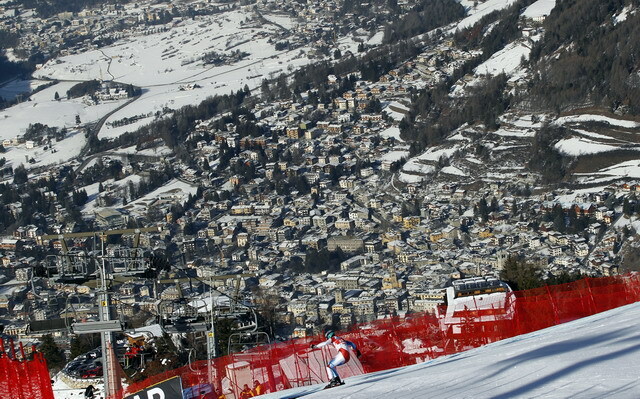 The Italian, the only one arriving on the highest step of the podium in 2008, finished with thirty six hundredth delay, leaving the numerous fans on the stand in the Valtellina town breathless until to the end. Today’s victory is giving Walchhofer all rights to enter in the Guinness of records. 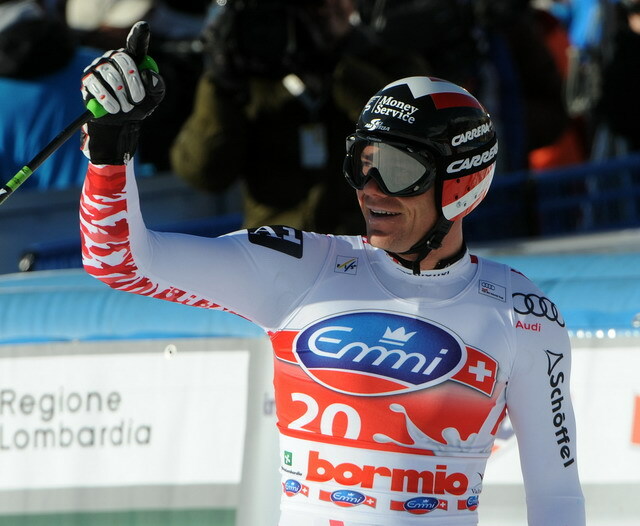 The Austrian, at his last season, is leading the downhill ranking with 245 points, and indeed he is the only one to have won three times on the Stelvio slope in the downhill (the former victories were both in December 2006). A highly wished record already during the trainings. The king of the wunderteam – who has since ever declared to love this slope – has proven his wish to be the first. At less than one second of difference we find the Swiss Patrick Kueng (fourth with 2:00:26) and another Austrian, Georg Streitberger (fifth with a difference of 0.96 from his team-mate). After the inspection I felt insecure, because I was aware not to have the right attitude. After all I have decided at the last moment to participate and it was a good decision. I managed to concentrate, and gain persuasion. When I arrived I looked up on the board I had a big surprise. I am very happy of today’s result. I made a good race and in spite of two small mistakes I am returning home happy, because this is a difficult slope and especially since at the beginning of this year I had some physical problems. I suffered of inguinal hernia and back problems. I had to make use of painkillers. I have recovered nicely, alternating rest and training. 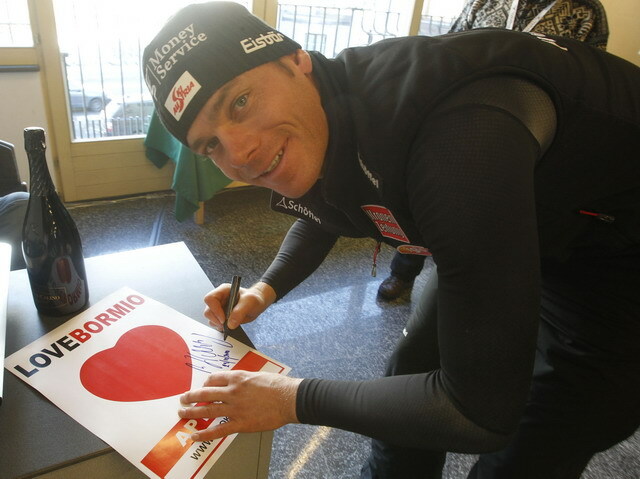 Before the race I had a good feeling, in the first training I was the fastest, then yesterday I saved strength. It was the right decision, because today I managed better even the last part. Also the bib number three has helped, as I could descend without thinking about the others.